At Schnoodles, we truly love your doggies! 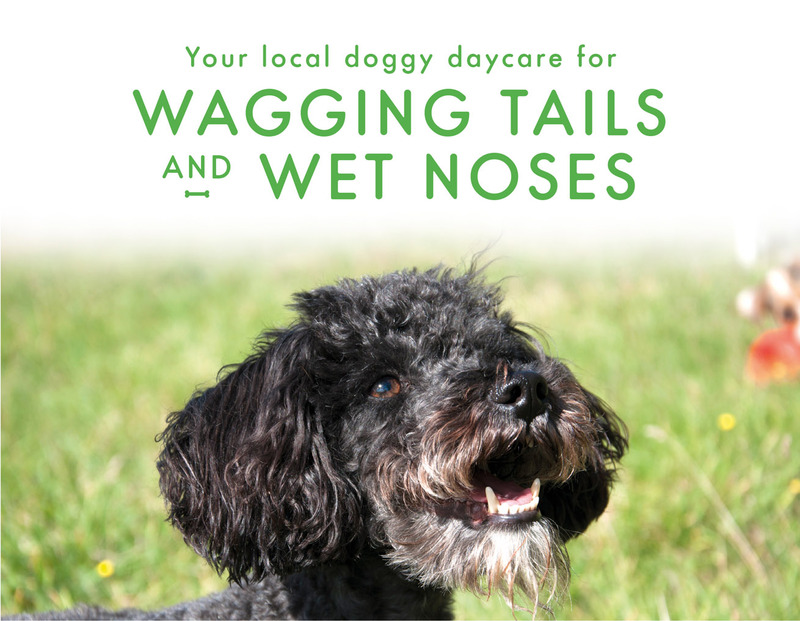 We don’t just say it, we show it by giving your big and small woofs loads of love, healthy food and lots of active time. We treat your doggies like our own! 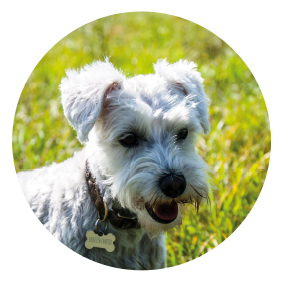 We not only treat your doggies like our own, we believe we’re on our way to creating a whole Schnoodles Doggy Daycare community where the pooches make forever friends! As dog owners ourselves, we know ﬁrst hand how much love and care goes into looking after your dog. We make sure we demonstrate this when we look after your precious furry family member, so you can be rest assured that your doggies will be looked after by our fantastic team. We only feed your doggies healthy nutritious food! What your precious pooch eats is just as important to their long term health as giving them enough exercise, so we always provide nutritious snacks which as you can imagine, are always in demand! We keep your doggies active! 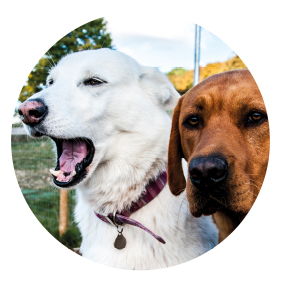 During the day your doggies will get plenty of exercise running around, doing the ‘zoomies’ and playing in our 6 acre ﬁeld, as well as spending the day socialising with their new furry friends. We pick-up and drop-off your doggies in the Schnoodles electric school bus! 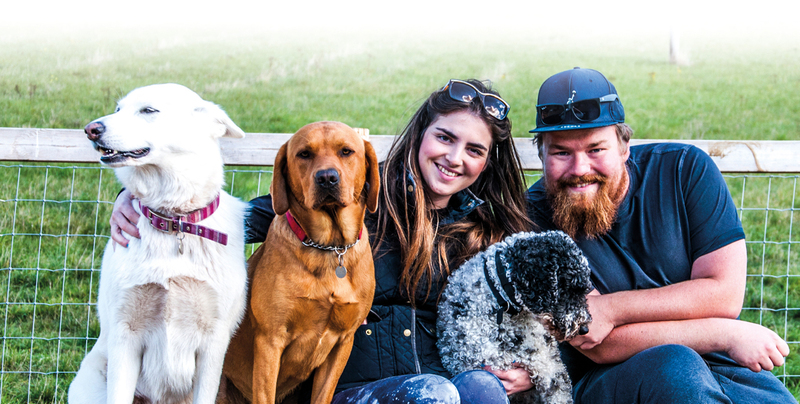 With our electric vans, we go to your home and pick up your pooches in the morning (between 9- 10.30am) and drop them home (between 4- 5.30pm) happy, well socialised and worn out after a fun packed day, which means you can spend the evening with a content and relaxed pup when you come home from work. We love the environment and are passionate about not just your pups, but also reducing our carbon footprint and the impact we have on the environment. Whenever possible, we look to implement green solutions that can help with reducing global warming. 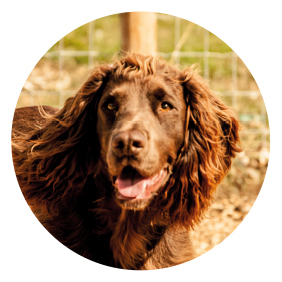 Our pricing is affordable for the amount of time your dog gets to spend with us, we also include the pick up and drop service so there are no hidden costs! We only feed your doggies good quality, nutritious snacks! We will make sure they return home happy and content! We will pick up and drop oﬀ your furry friends!